From the author of The Pearl That Broke Its Shell comes an unforgettable story of terror, survival, perseverance, and hope that chronicles one extraordinarily brave Afghan woman's odyssey to save her family and find asylum in the West - a tale of a daring escape, a perilous trek across Europe, and the courage and tenacity of one defiant woman. Mahmood's passion for his wife, Fereiba, a schoolteacher, is greater than any love she's ever known. But their happy middle-class world - a life of education, work, and comfort - implodes when their country is engulfed in war and the Taliban rises to power. Mahmood, a civil engineer, becomes a target of the new fundamentalist regime and is murdered. Forced to flee Kabul with her three children, Fereiba has one hope to survive: She must find a way to cross Europe and reach her sister's family in England. With forged papers and help from kind strangers they meet along the way, Fereiba and her children make a dangerous crossing into Iran under cover of darkness. Exhausted and brokenhearted but undefeated, Fereiba manages to smuggle them as far as Greece. 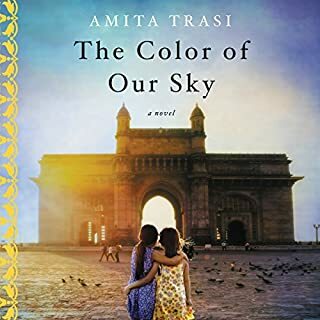 But in a busy market square, their fate takes a frightening turn when her teenage son, Saleem, becomes separated from the rest of the family. 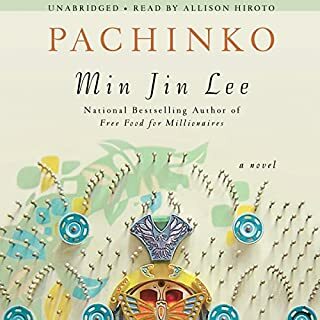 Faced with an impossible choice, Fereiba pushes on with her daughter and baby while Saleem falls into the shadowy underground network of undocumented Afghans who haunt the streets of Europe's capitals. Fereiba and Saleem struggle to reunite and ultimately find a place where they can begin to reconstruct their lives. I didn't mean to listen to this from start to finish with only a tiny nap in between, honest I didn't. It was just too damned engaging, the characters were so well-fleshed out, and the writing! They weren't just words on a page, they were a darned hymn! If I could write like this I'd be sitting at my laptop day and night, enthralled, thankful. 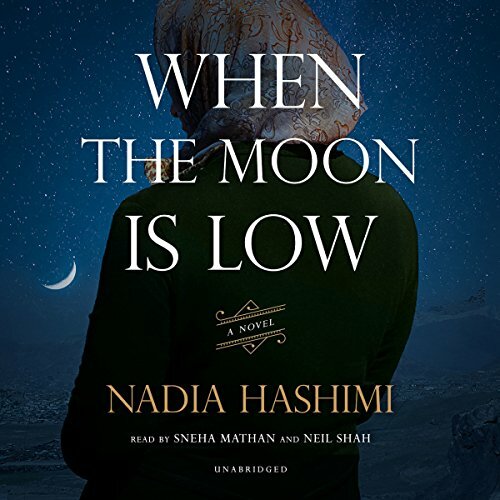 Instead, I'm listening to "When the Moon Is Low," by Nadia Hashimi, enthralled, thankful. From the beginning, Fereiba is a strong, immensely likable character, kept at home, who will do anything for an education. Then she is swirled through the waters of the conventions of arranged marriage only to get off on an answered prayer. But nothing is ever easy in Afghanistan. An arranged marriage might not be the worst thing in the world. As Fereiba says, she lives through, "many regime changes in Afghanistan." Starting with the death of her mother. And it goes from there. There's her stepmother, but there's the Soviet Union as she gets her teaching certificate too. And the Taliban. Everything goes from loving exposition to utterly breathless from there, but characterization never fails and plot never falters. And once again, at the danger of being hopelessly repetitive, the writing is exemplary. Sneha Mathan and Neil Shah turn in wonderful performances. I kinda had reservations about Neil Shah, having heard him in a previous audiobook where he turned in a capable but less than stellar performance, and here was a book than demanded fantastic. I was really, really pleased. The hand-off from Fereiba to Saleem is credible, pulse-pounding, and humane. Spend the money, spend the credit, spend the time on this truly awesome story. It's worth the sleep you'll lose! 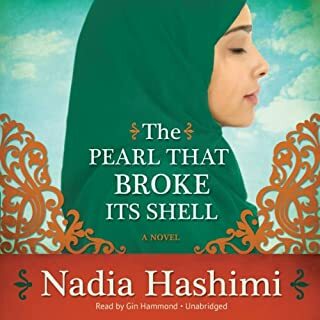 I read Hashimi''s debut novel, "The Pearl that Broke its Shell"; that book had an interesting concept but desperately needed an editor. I worried about a similar fate for this book, but enjoyed "Pearl" enough that I gave it a go. This book described Afghanistan during the Soviet occupation, then the Taliban, and one family's desperate escape to freedom. I loved the descriptions of characters - those who helped and those who hindered - and especially the family that is the focus. Sneha Mathan is, as always, good as a narrator. I think a little bit of production might have cut out some of the awkward pauses in her performance. Neil Shah had a strong emotive performance, but during dialogue, he would pitch his voice low, which was unnecessary to my ears. This story gives the face to the current refugee crisis facing the world. I personally enjoyed the first bit of the book, and found the ending was abrupt. This book could have used another chapter or two to round it out further, but those are minor drawbacks to a wonderful book and performance. What made the experience of listening to When the Moon Is Low the most enjoyable? This is the best book I have listened to. It is full of cultural cues into Afganian live when the Taliban took over, struggles of refugees not only Afganistan refugees but others throughout the story, a series of love stories and more dark affections. The shadowing of growing up in difficult times is mirrored throughout the story. It is a must read or listen! What other book might you compare When the Moon Is Low to and why? Closest book I can recall is Orphan Train. What does Sneha Mathan and Neil Shah bring to the story that you wouldn’t experience if you just read the book? The voices make the images come alive as the story unfolds. Salim as we see him grow from a happy child to a sombre teenager and are able to view him mature far beyond his years, from experiences that no one at his age should have to endure. Absolutely loved it. I can't believe the ending... What was the author thinking letting the book end like that? Hoping for a conclusion. 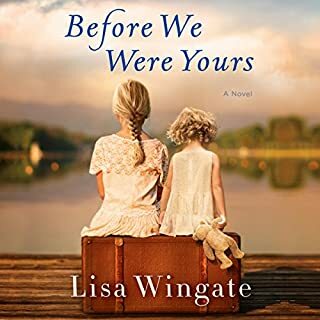 The story is told so vividly, that you feel like you are on this family's journey...You can smell the smells, hear the sounds, it transports you to a place far away and takes you on their emotional journey. It is about dreams, life, hardship, love, loss, survival...It is about life. Would you listen to When the Moon Is Low again? Why? No. I don't enjoy listening to the same book twice. However, I really enjoyed it. What was one of the most memorable moments of When the Moon Is Low? When Saleem was separated from his family and persevered to reunite with them under harrowing circumstances. My favorite scene was when Saleem helped the prostitute and then she helped him.Salem, in spite of his circumstances, showed that he was still a compassionate boy. If you could take any character from When the Moon Is Low out to dinner, who would it be and why? It would be Salem. I would want to ask him what made him so strong and how that trait helped him. He was so smart and always tried to find a way. I hope he made it to his family. I want to think he did. I would highly recommend this book. I just couldn't stop listening. The narrator's performance was excellent. Loved the story up until the end. Wish they had spent more time wrapping the mothers story up. It leaves much to the imagination at the end. Good story though. The story was interesting in the beginning but had a horrible ending. I don't know if the purpose of this ending was to write and sell part two, but it just ends too abruptly. Did not expect to like this book so much, but oh my goodness! The story actually helped me to better understand how terribly difficult it was for Afghan refugees to leave their homes and move on to other parts of the world, such as Europe and England. Could not imagine having to sell my valuables in order to get fake passports and passage to that of safety. Also, the main characters here suffered poor treatment from police and other officials, and during their travels, they were even exposed to awful housing conditions and had very little food to eat. 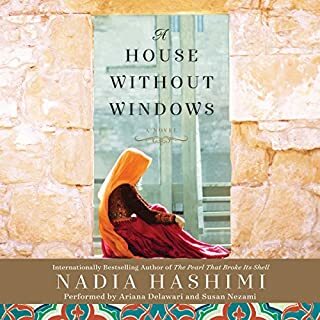 The author takes us on one family's journey from Afghanistan to England where their family now resides and has promised to provide shelter and care. Sadly, these Afghan refugees risked death for a greater life. Only problem with the story was the ending. I felt it was much too abrupt, and left me wondering whether or not the teenage son finally made it back to his mom and siblings. Enjoyed the narration, but definitely would say that the female performer was better. She was believable as the matriarch, and as a mom, could truly relate to wanting to protect her children at all cost. 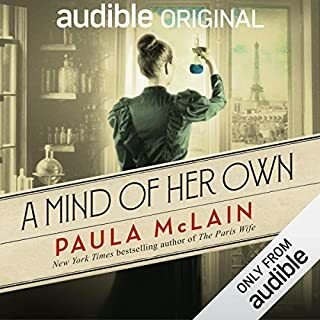 Purchased this book as the daily special, and would certainly recommend listening to it, even for 1 credit.